Greg is a Partner with Techstars Ventures, the venture capital arm of Techstars. Previously, Greg was Executive Director at Techstars and head of all Techstars accelerator programs in Europe, Africa, and Middle East. Greg joined Techstars in 2014 to launch and serve as Managing Director for the Barclays Accelerator, Powered by Techstars investing in 20 companies over two years, after which he focused on expanding the Barclays partnership and our fintech accelerators to New York, Cape Town, and Tel Aviv. 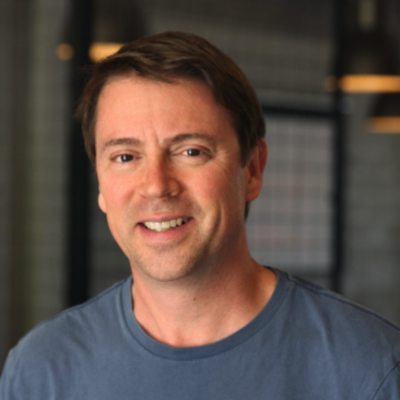 Prior to Techstars, Greg spent eleven years in New York City as an entrepreneur and senior manager. He was founder and CEO of Pictela, a next generation ad serving company that was acquired by AOL in 2010. He then served as AOL's Senior Vice President of premium advertising until 2013. Before that, he was Vice President at Tacoda, an online ad network pioneer sold to Time Warner. He has been an active angel investor for the last ten years. Greg holds a BA from Harvard College and an MBA from UCLA. He currently resides with his family in London.